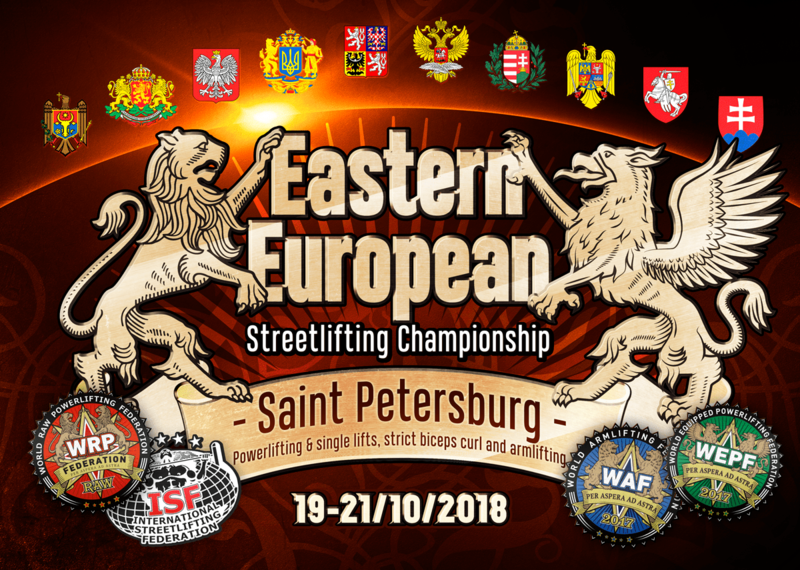 Schedule of weighing and lifts will be made based on preliminary applications and will be available from October 09, 2018 on the official website of the federation: http://streetlifting.ru/eurochamp2018, and on the Facebook – https://www.facebook.com/streetlifting. Championship will be held on the ISF Technical Rules. Read them in English on website: http://streetlifting.ru/en/rules/. The application deadline is October 06, 2018 (inc.). Online registration form on official website of federation: http://streetlifting.ru/en/zayavka/. Single lift: 2000 RUR / 32 USD. Two lifts: 3500 RUR / 55 USD. 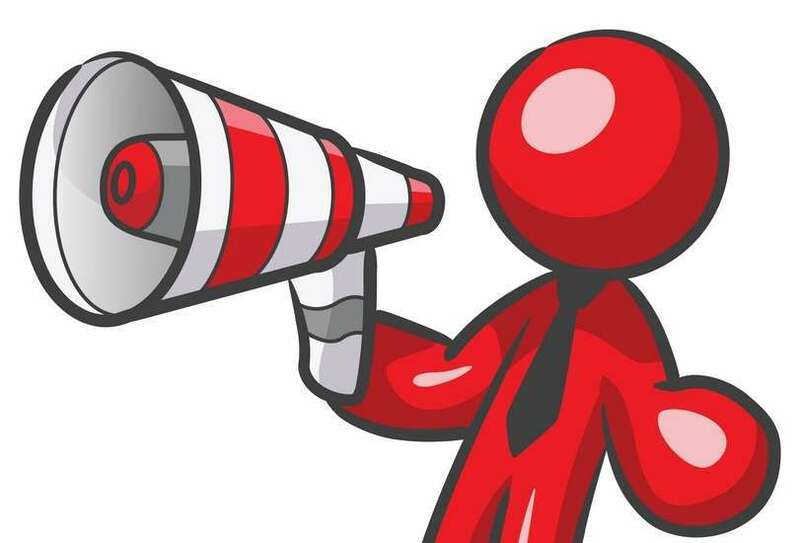 Three lift or more: plus 1000 RUR / 16 USD for one nomination. The athletes pay the entrance fee at the time of the weigh-in. Athletes who did not submit a timely application before October 06, pay an entry fee and a fine of 1000 RUR / 16 USD on the spot while passing the registration during the weighing procedure. To get a MSIC (Pro), MS (Advanced) and CMS (Intermediate) ranks by ISF special online form on official web site of federation needs to be sent: http://streetlifting.ru/en/sporting-title/. It is also possible to arrange sports ranks at the tournament, after the awards ceremony. To do this you should have a photo a size of 3 to 4 centimeters and organizer of championship will give student’s normative-book classification athlete ISF. Classification standards by ISF: http://streetlifting.ru/en/normativy/.